Unbreakable Kimmy Schmidt Season 3 Teaser! Join the formation. 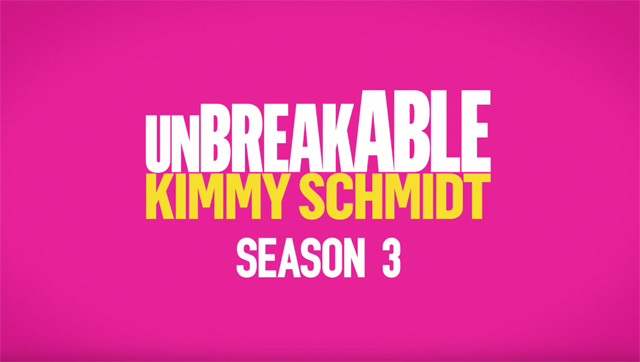 Unbreakable Kimmy Schmidt Season 3 is coming to Netflix May 19 and you can watch the first teaser below! The acclaimed series Unbreakable Kimmy Schmidt stars the Emmy-nominated Ellie Kemper (Kimmy Schmidt), Tituss Burgess (Titus Andromedon), and Jane Krakowski (Jacqueline White) as well as Emmy Award winner Carol Kane (Lillian Kaushtupper). 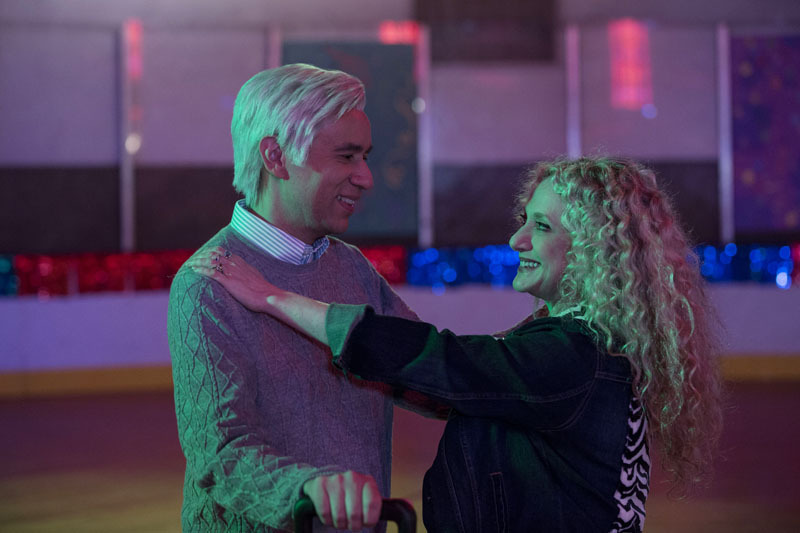 The series was created by Tina Fey (30 Rock) and Robert Carlock (30 Rock), who serve as executive producers with Jeff Richmond (30 Rock) and David Miner (30 Rock, Brooklyn Nine-Nine). Unbreakable Kimmy Schmidt is a production of Universal Television, Little Stranger Inc., 3 Arts Entertainment and Bevel Gears for Netflix.